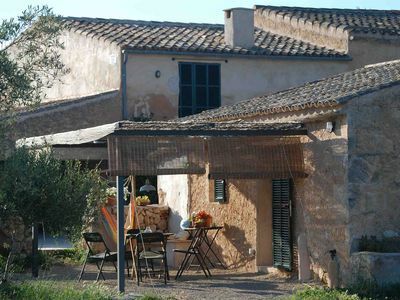 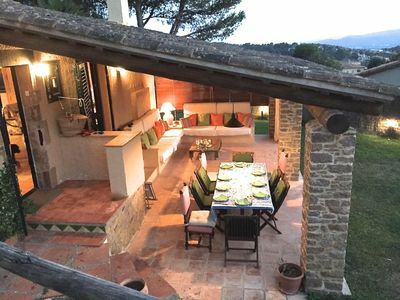 This beautiful property has a capacity for up to 8 people and has a private pool, garden, furnished terrace and barbecue, ideal for enjoying the summer evenings in Mallorca. 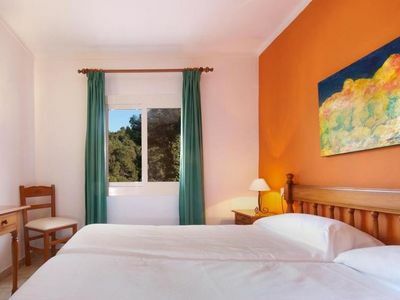 It is located in a quiet area, a few meters from the sea and a few kilometers from some of the best beaches on the island. 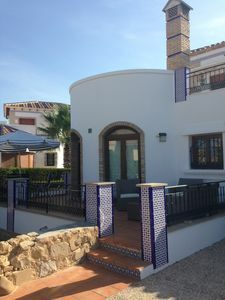 Also, this property is situated only 24 kilometers from the city of Palma and 21 kilometers from the airport, which is communicated by highway, which has a perfect location to enjoy complete privacy but at the same time is very close to all the attractions that Mallorca has to offer. 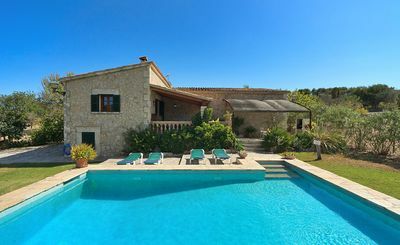 Undoubtedly, an excellent choice to spend your holidays in Mallorca. 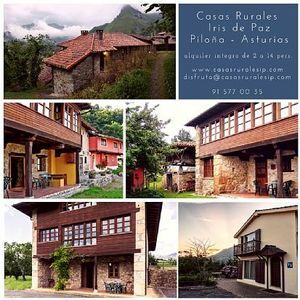 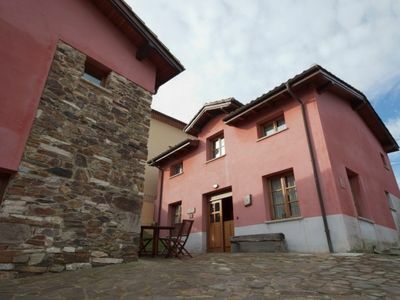 RiuRau - Villa rustic style with private pool.